Over 100 branded USB-sticks required? 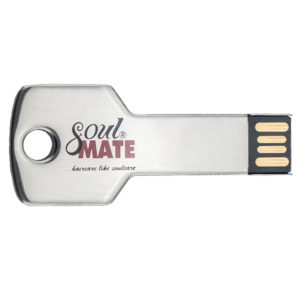 Usb Stick Producer has over 12 years of experience in manufacturing branded USB sticks and offers the lowest price for orders of over 100 items. 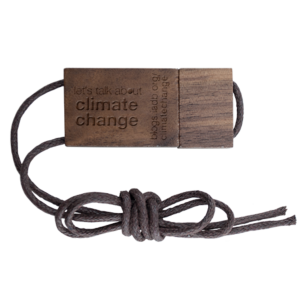 Our range includes over 200 styles of USB sticks, ranging from handy and functional to striking and stylish. Our sticks are available with minimum capacities of 32 MB up to a maximum of 256 GB and are available in almost every colour, including your own corporate PMS colour. Not quite able to find exactly what you were looking for? Feel free to make use of our customised service. 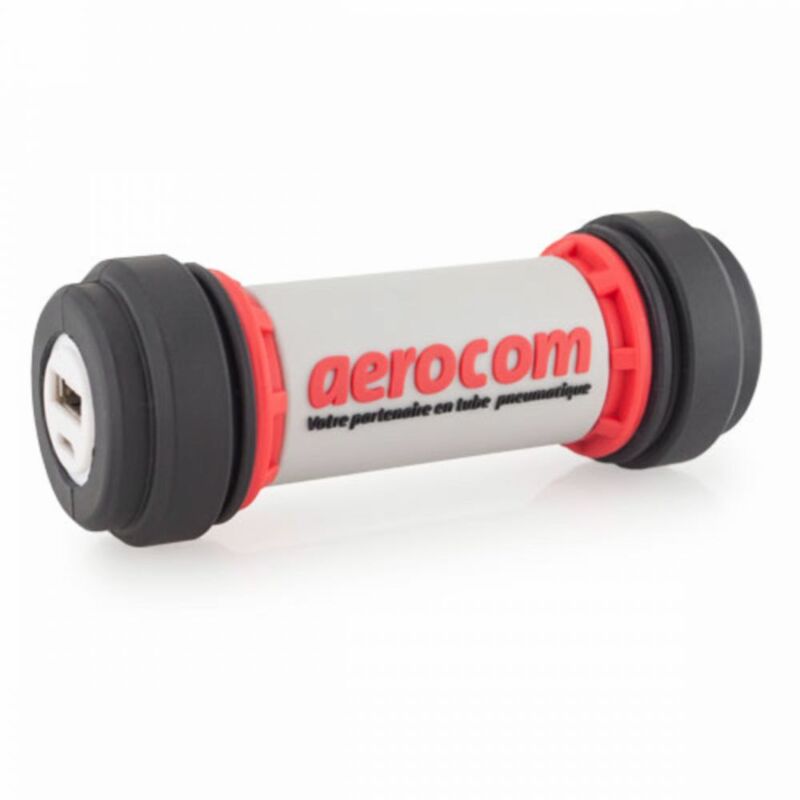 This service enables you to fully customise your own USB sticks or power banks. You can provide us with your own design or we will create a unique option for you. 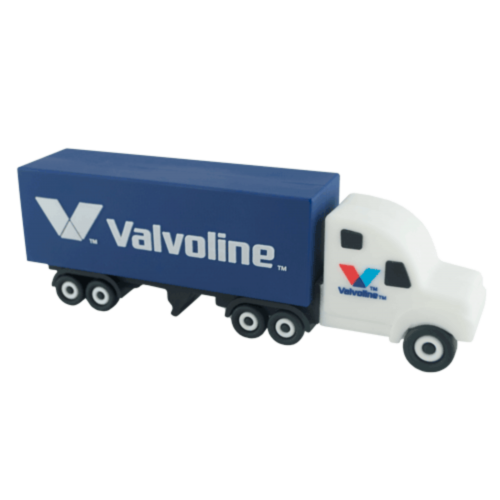 Are you looking for a specific type of branded USB-sticks (chips)? Ask our account managers about it and they will tell you all about it. Even the newest type C (3.1) chips. Not long ago Apple introduced a revolutionaire technology. 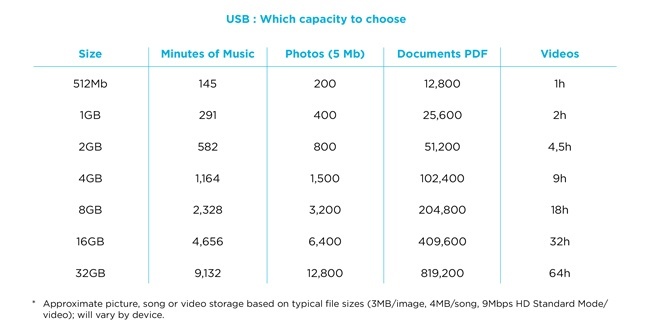 Type C formats wouldn't only just transfer data, it could also be used for charging your devices. Plus the fact that the size is universal. 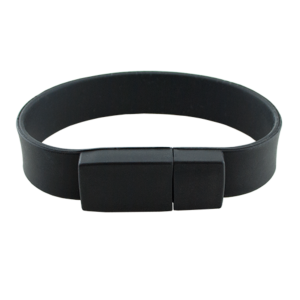 That means it can be used for all your electronic devices. 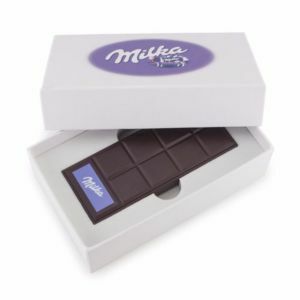 Once you are completely satisfied with your chosen style of product, you can have it printed with your own company logo or other corporate details. 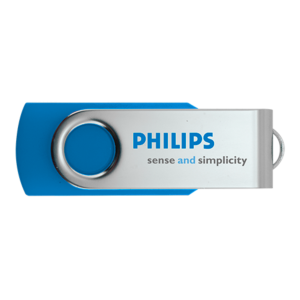 You can also arrange for us to upload your relevant company information, website URLs or photos onto the branded USB-sticks. 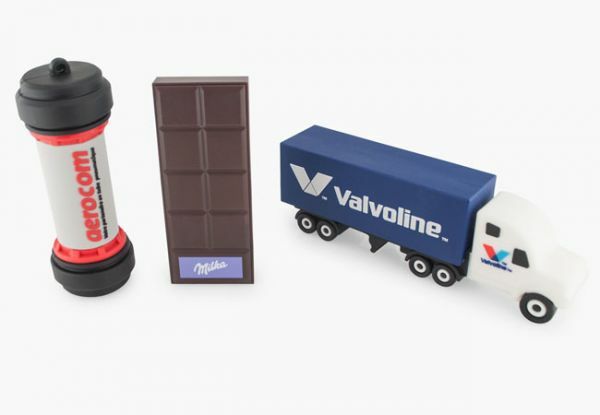 Usb Stick Producer is happy to help you to get the most out of your business gift! 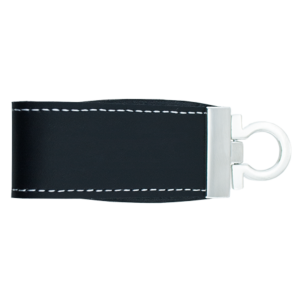 It is also possible to order lanyards for a cheap extra price with your USB-sticks. 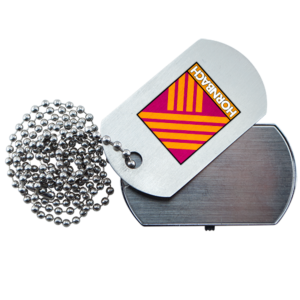 Very usefull and functional at fairs and events, because they can be printed with your company logo!